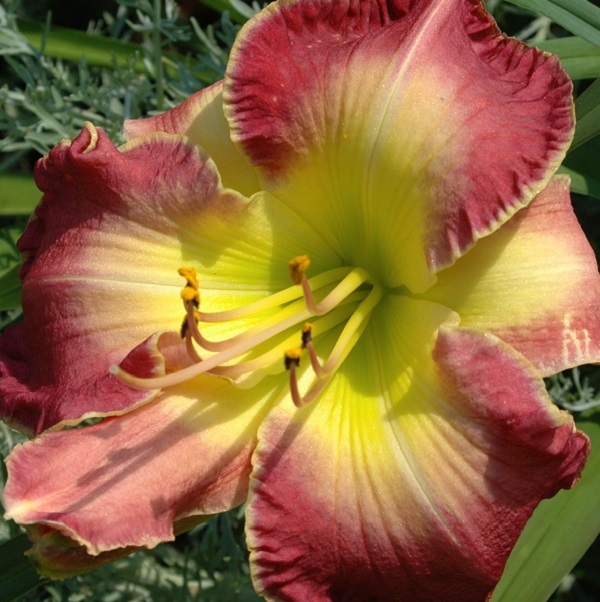 We continue to welcome visitors to our official American Hemerocallis Display Garden. from 9:00 AM to 4:00 PM. To visit other times please make an appointment!